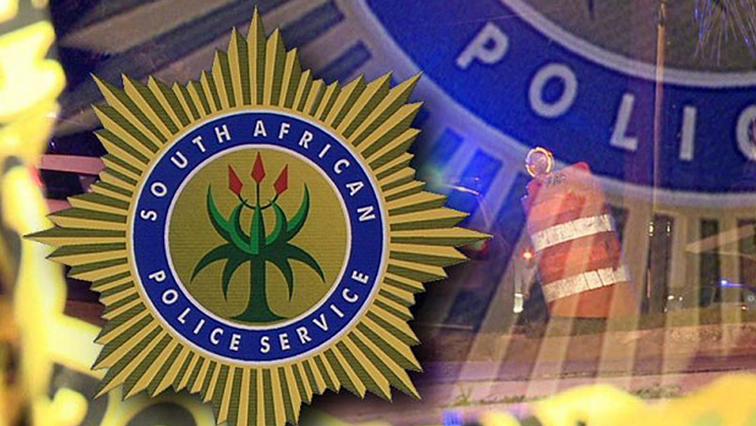 Police on high alert after scuffle between miners and security guards - SABC News - Breaking news, special reports, world, business, sport coverage of all South African current events. Africa's news leader. The miners allegedly wanted to mine on a restricted area. Kimberley police remain on high alert following a violent scuffle between artisanal miners and Ekapa Mine security guards. It is alleged that the scuffle started ON Friday morning when the miners forced entry into the mine – leading to police using rubber bullets to disperse the crowd. The mine previously awarded some small scale miners mining dumps and land they could work on. Northern Cape Police spokesperson Tessa Jansen says the situation remains tense. This entry was posted on 13 Apr 2019,08:21AM at 8:21 AM and is filed under South Africa, Homepage Latest Stories Slider. You can follow any responses to this entry through the RSS 2.0 feed. Both comments and pings are currently closed.